The safety of your home and family is one of the most important things to be concerned of in your life. This is true regardless of whether you are home or away. Luckily, there are more options than ever before that can allow you to heighten your home’s security without investing too much money into it. Along with this, these systems now do more than ever before which makes them invaluable for the safety of your entire family. Previously, they were put in place solely to get rid of and/or alert you to intruders. Nowadays, they can do pretty much everything including alert you to intruders, control the lights from mobile devices, let you know if you left the garage open and even alerting you to doors being left unlocked. For this reason, just about every home should have one of these Dallas home security systems installed. Below, we will be discussing some of the top reasons to invest in a security system for your home. One of the primary reasons you will want to invest in one of these systems is because of their ability to provide your home and your family with constant around the lock protection. Being able to rest easy knowing that your family is protected is paramount. The fact is, you simply cannot watch your home 24/7 and having a system put in place to allow you to effectively do so even when you might be halfway around the world is incredible. This kind of protection can really provide you with a good amount of peace of mind. 2. One Touch Emergency System. 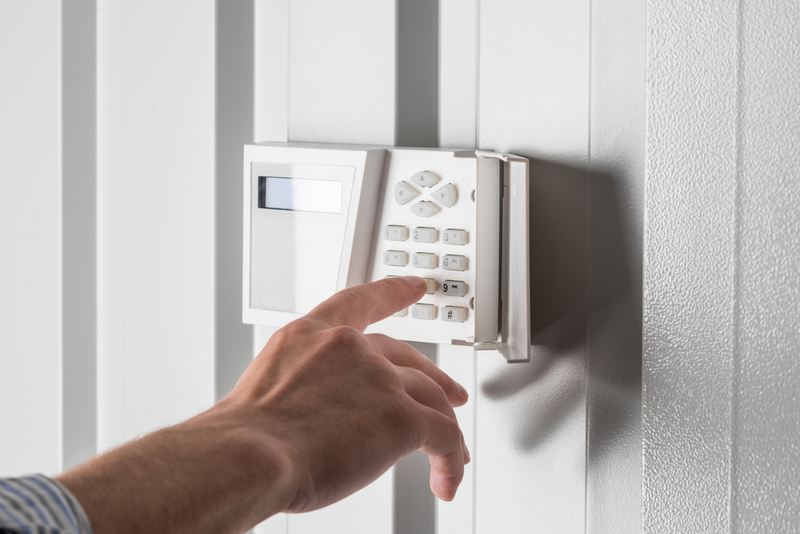 Another great thing about Dallas home security systems is their inclusion of a ‘one touch emergency system.’ A lot of security systems on the market come with this very important feature that allows you to contact proper authorities or emergency services in the event of an emergency. Whether you are looking to contact the fire department, police department, or an ambulance. A lot of alarm companies will actually respond to these emergency personnel a few minutes after contact if the home owner is unresponsive. 3. Lower Home Insurance Rate. Another reason to consider investing in one of these home security systems is because they can provide you with a significant discount on your home insurance rate. If you own a home, you are likely going to be eligible to receive some kind of discount by having one of these systems in place. After all, you will end up putting yourself in a lower risk category for having something happen to your home. As a result, insurance companies will typically reward you by lowering your rates. 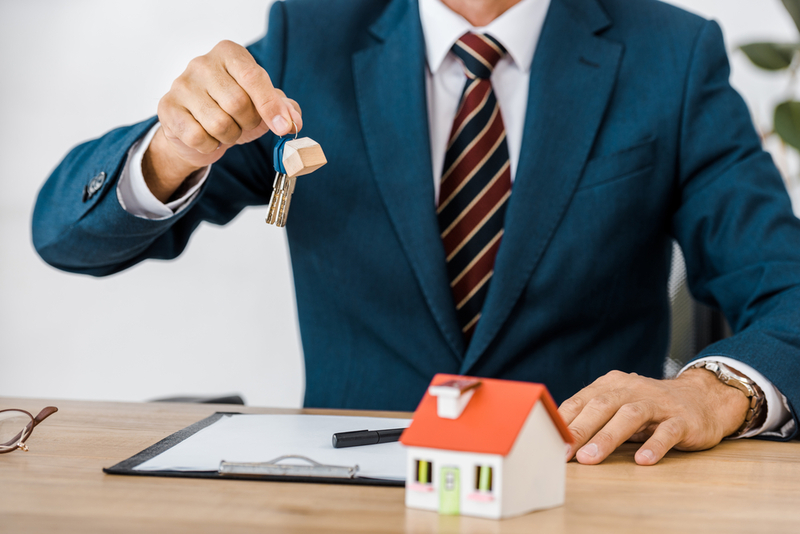 You will want to check with your insurance company beforehand in order to figure out whether or not they are willing and able to offer a discount for this reason. Another great thing about these home security systems is their inclusion of various remote control features that you can utilize nowadays. Because more people are constantly connected than ever before, this is likely going to be a very important feature that gets you into the door of having a home security system in place. A lot of people will enjoy having this kind of accessibility with their home when they are away or even when they are at home. Being able to tap into your home’s system and turn off your air conditioning that you forgot to shut off prior to hopping onto a plane is a crucial feature that can not only end up saving you money, but provide you with the kind of peace of mind you might need to enjoy your travels. A lot of home security systems come with this kind of remote control capabilities that you should be able to use in order to have full smart control over your home. 5. Reduce Chances Of Intruders Choosing Your Home. Another reason you will want to invest in one of these systems is to effectively ward off intruders or dissuade them from choosing your home to begin with. Most intruders or potential intruders simply will work to avoid homes that are going to be more difficult to break into without being noticed. As a result, if you have a proper home security system set up, you are less likely to be targeted for a home invasion or burglary. Believe it or not, but often times a simple alarms system sign on your window or door is enough to dissuade potential intruders from entering your home. 6. Protect Your Family From Fires and Carbon Monoxide. Another good thing about these systems is their ability to detect all kinds of dangers. Not only is the system going to alert you to potential intruders, but it will even have the ability to protect and alert you to carbon monoxide poisoning or even fires. As a result, it can help protect your family from more emergencies than you might initially believe. These are real threats that you should be aware of and having this kind of system in place can not only save your home from significant damage, but also your family. 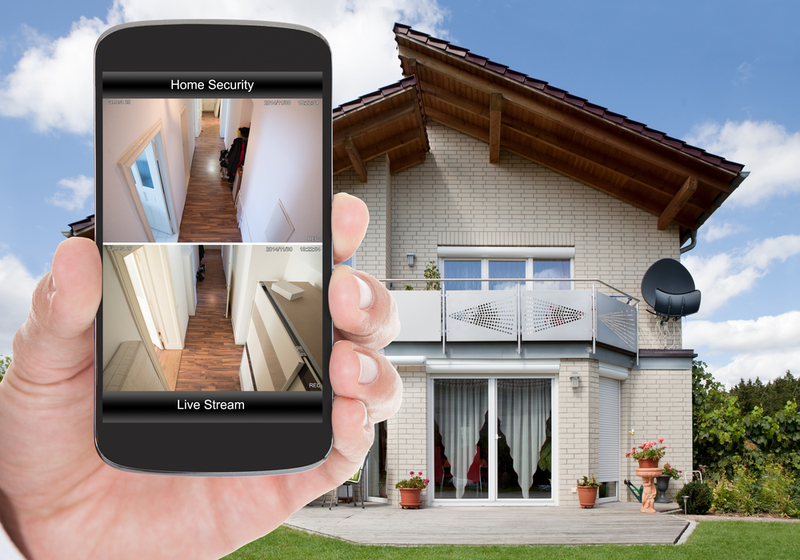 Overall, there are a variety of reasons you would want to make the decision to invest in one of these home security systems for your house or apartment. Not only does it come with peace of mind for your entire family, but they now come with a variety of features that are likely going to provide you with all kinds of incentive to invest in it. Some might want it for it’s smart home compatibility features and some might want it to be able to view their home and/or access the home remotely. Regardless of your reasoning, it is a worth investment decision to make in order to protect both your home and your family. Consider investing in a Dallas home security system to effectively do that.